It hasn’t always been a smooth ride for Beam and Suntory after their merger in 2014. Suntory famously said that Beam’s bourbon could be improved if it applied (now legendary) Japanese manufacturing process philosophies. It turns out, that wasn’t received so well. However, it was clear that both parties were interested in growing the bourbon business and today we see what appears to be the largest public commitment to the spirit by Beam-Suntory as they announce a one billion dollar bourbon investment plan that includes a seven story 59,000 barrel rickhouse in Kentucky. To some, this may feel like a notice to the craft world that Beam isn’t going to sit on its hands. To others, it’s an obvious move toward taking full advantage of the fastest growing spirit in the world. Previous ArticleIs There a Bubble Brewing in Bourbon? 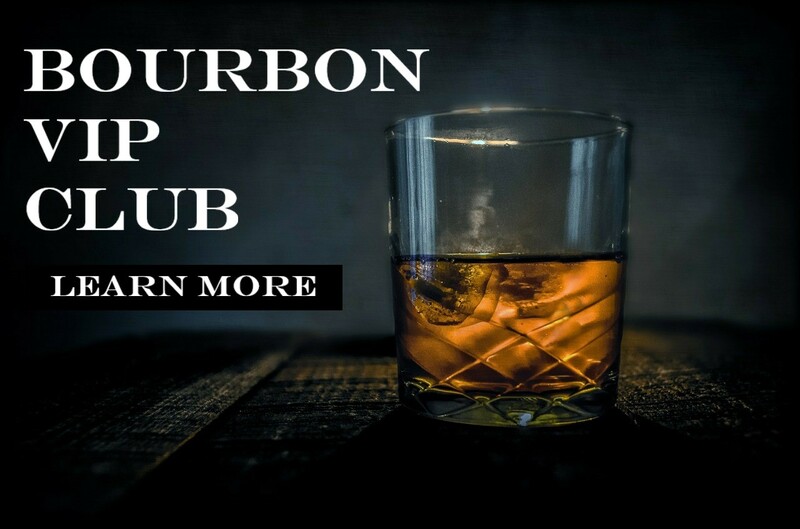 Is There a Bubble Brewing in Bourbon?